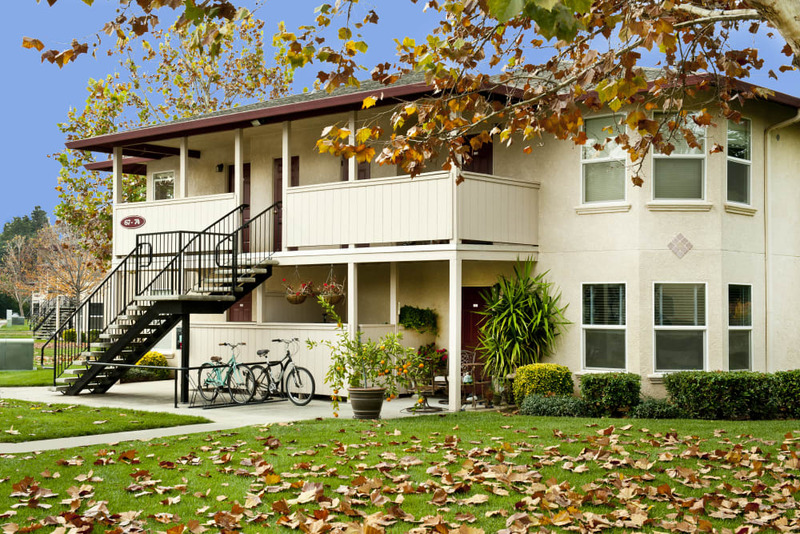 The one, two, and three bedroom apartments at Mission Ranch Apartments in Chico, CA, are ready to welcome you home. 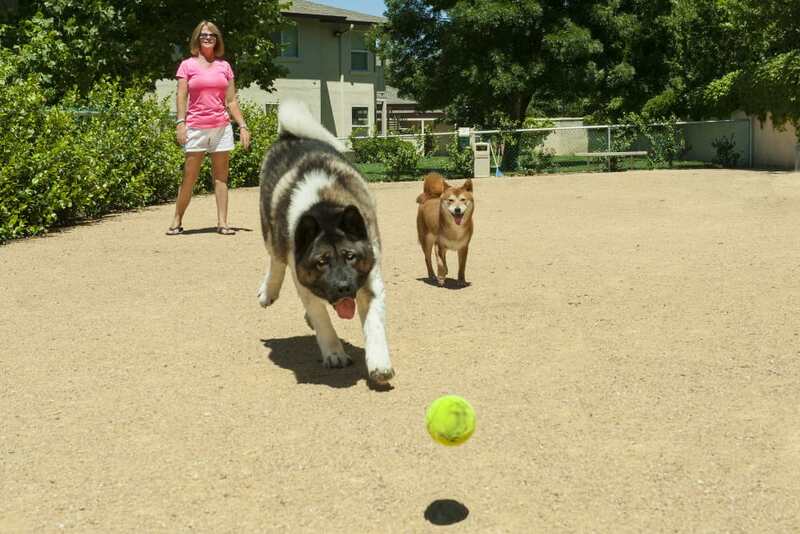 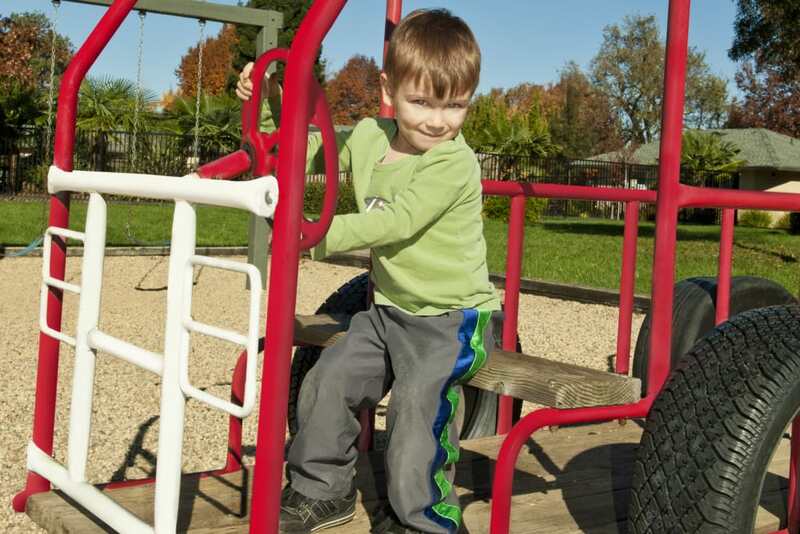 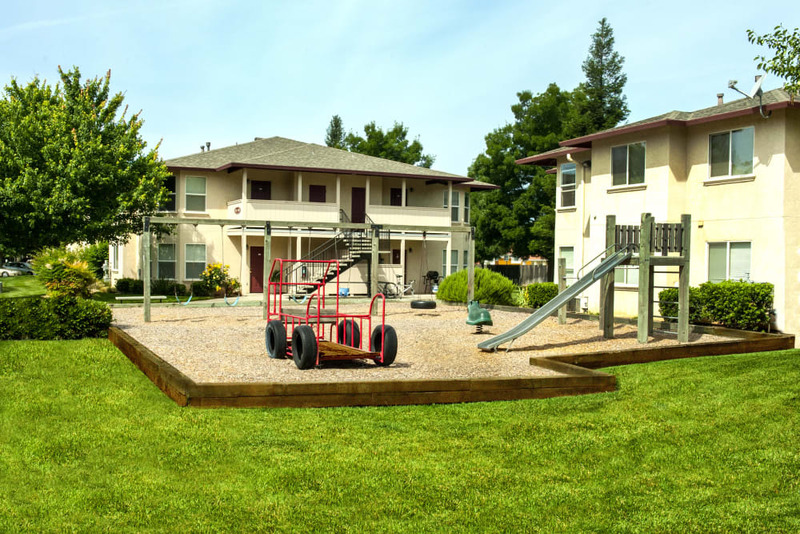 Our beautifully kept grounds feature a playground and dog park. 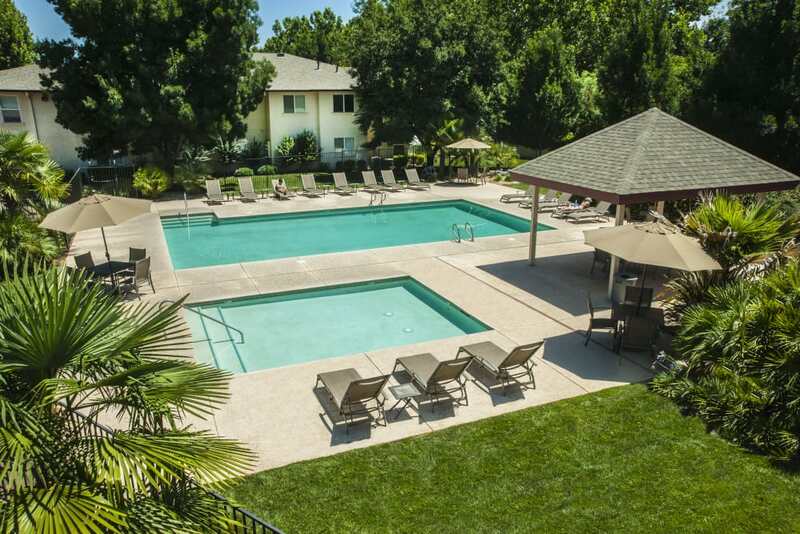 Summers can get quite warm in Chico, so plan on spending your days splashing in the water and lounging poolside. 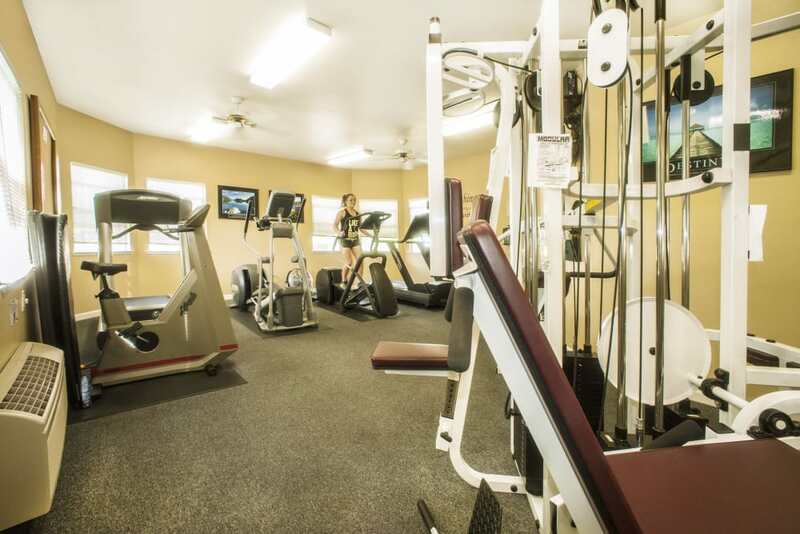 The inviting clubhouse is a wonderful place to relax and chat with friends and neighbors or enjoy some downtime with a cup of coffee and a good book. 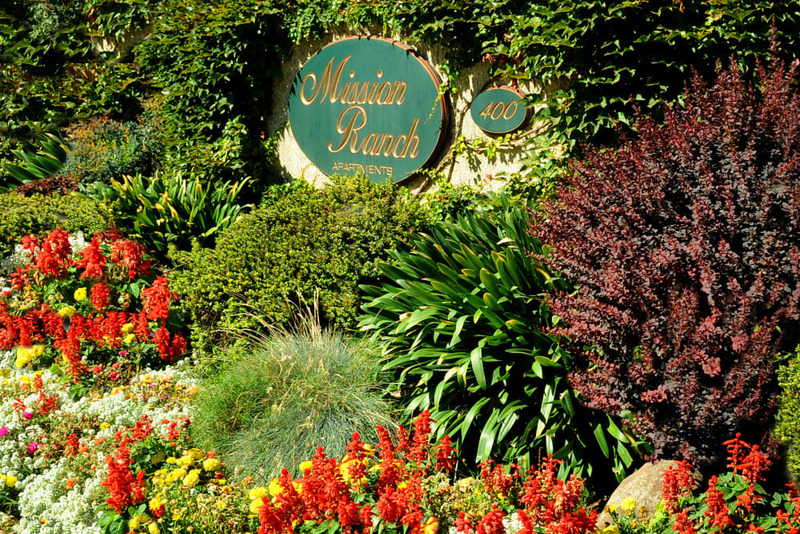 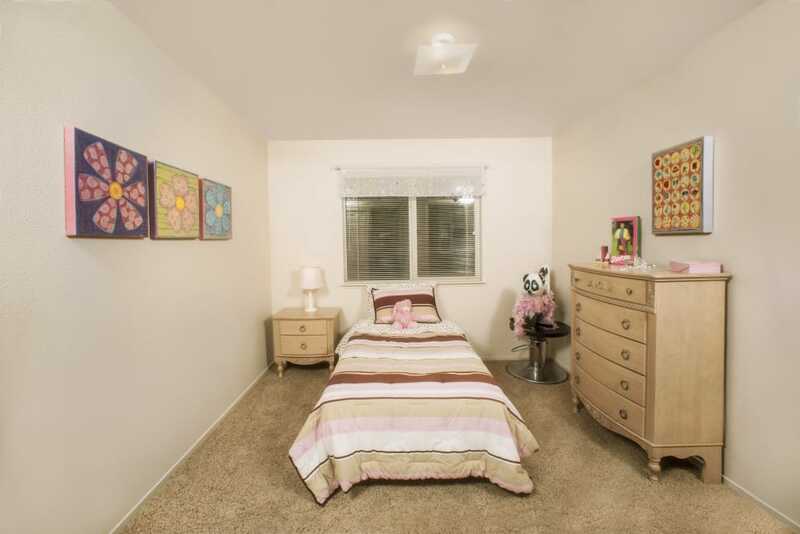 Mission Ranch Apartments’ light-filled homes offer you a canvas to create the home you desire. 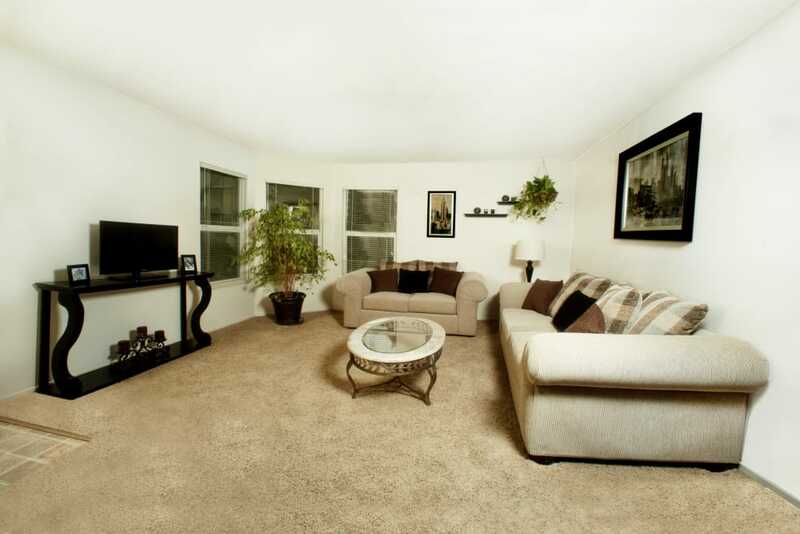 Imagine how you will style your apartment with your favorite furnishings and decor. 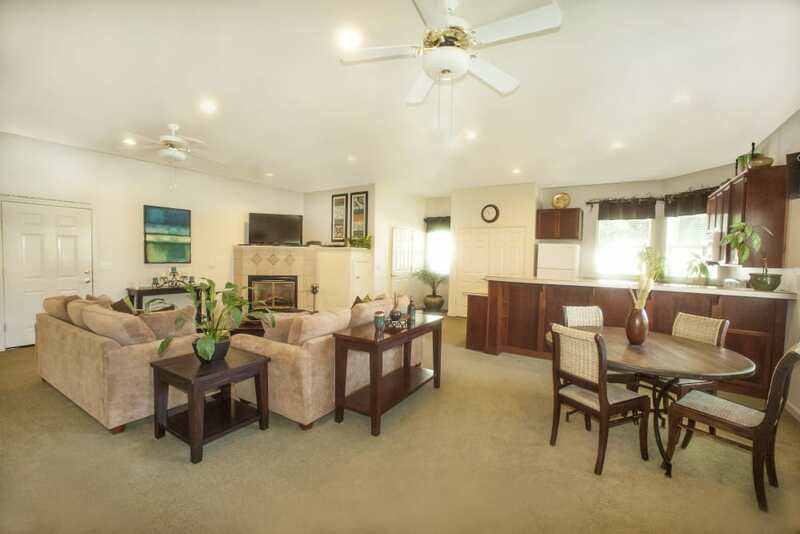 Your new dining room is the perfect setting for a potluck dinner parties with friends. 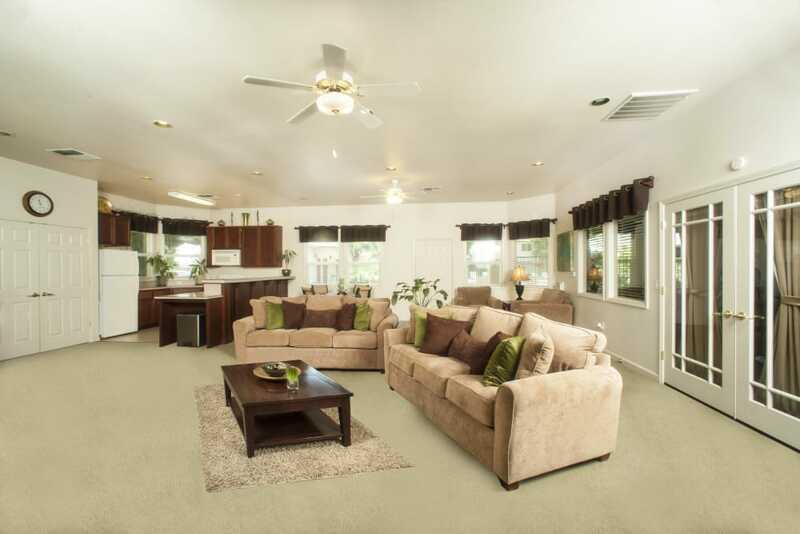 The open-style apartment layout will help you make the most of your living space and allows you socialize while preparing your favorite meals. 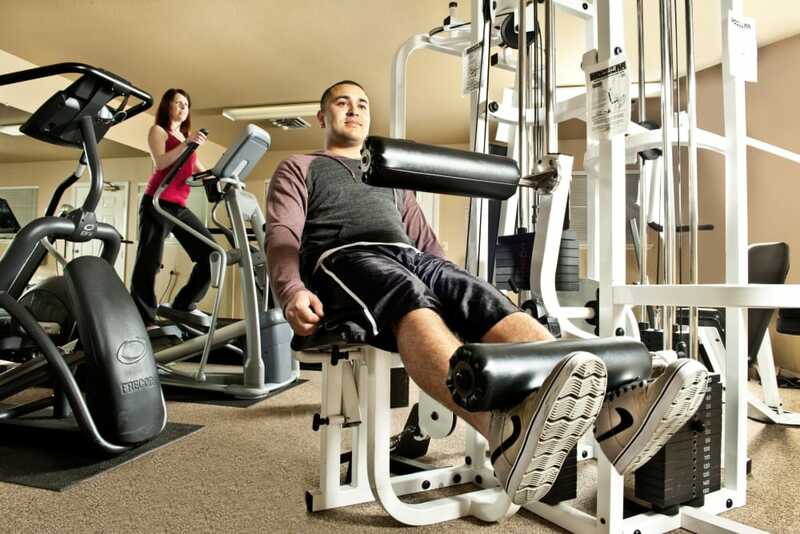 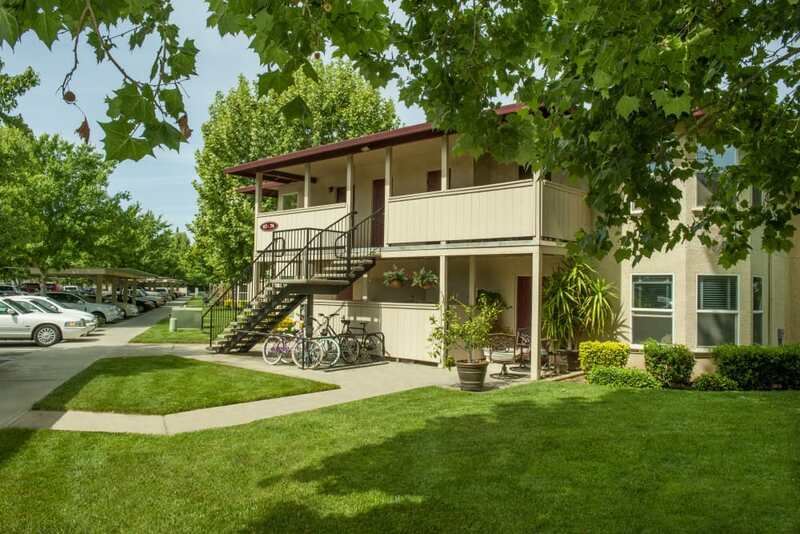 Ready for an in-person look at our one, two, and three bedroom apartments for rent in Chico, CA? 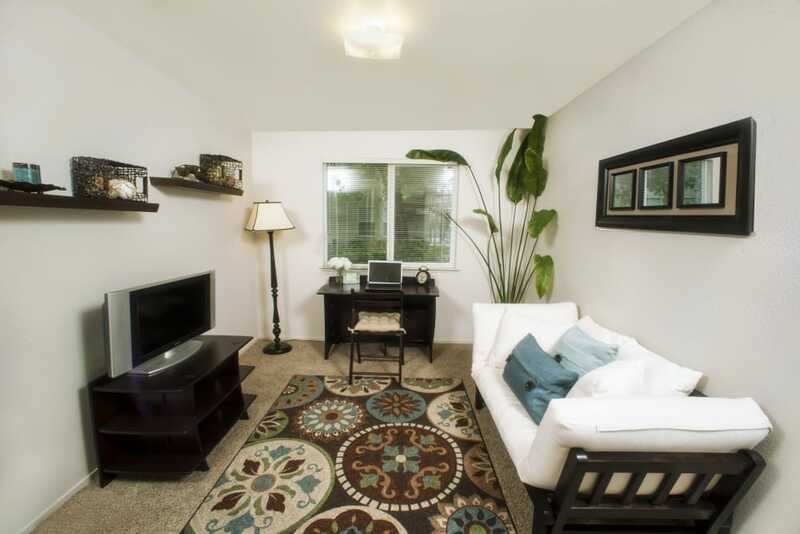 Get in touch today to schedule your visit.